Positioned on a wide elevated block with a well maintained garden and mature trees this two or three bedroom home is sure to impress. The brick house is extremely solid and has been tastefully renovated throughout with refurbished fireplaces, floorboards and detailed wood work. 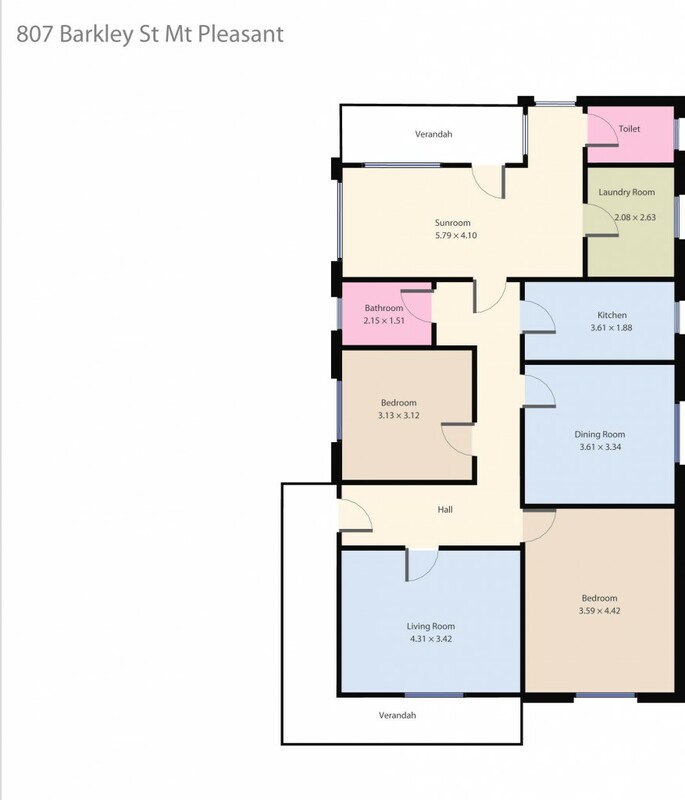 There is the option of having three good sized bedrooms or two and a dedicated dining room. The lounge has a beautiful view out the front window and the kitchen and bathroom have had quality renovations. Other features include large laundry and sunroom, gas central heating ample storage. Outside you have a single lock up garage for storage, further garden shed and impressive mature gardens with a variety of fruit trees. This property is ready for you to move in and enjoy, contact the exclusive listing agent Dominic Morrison on 0409 557 461 today!